I have been paper crafting now for many years on and off. I had a short break when I moved from the UK to Perth, Australia but on a random search for a craft punch I discovered Stampin Up and have never looked back. Its amazing watching a piece of card stock transforming into something that you have created yourself, whether it be a card, a box or even a gift tag. In the future I hope to share new things that I make with you in the hope that you will also get enjoyment from what you can create yourself. All you need is basic equipment and a little imagination. I’m happy for you to ‘case’ something I have made to inspire yourself to release your creativity and am happy to share some of those products for you to have a go on your own or with your friends with my assistance. Craft can be enjoyed from very young. Its never too early to start and can be adapted for its potential audience. 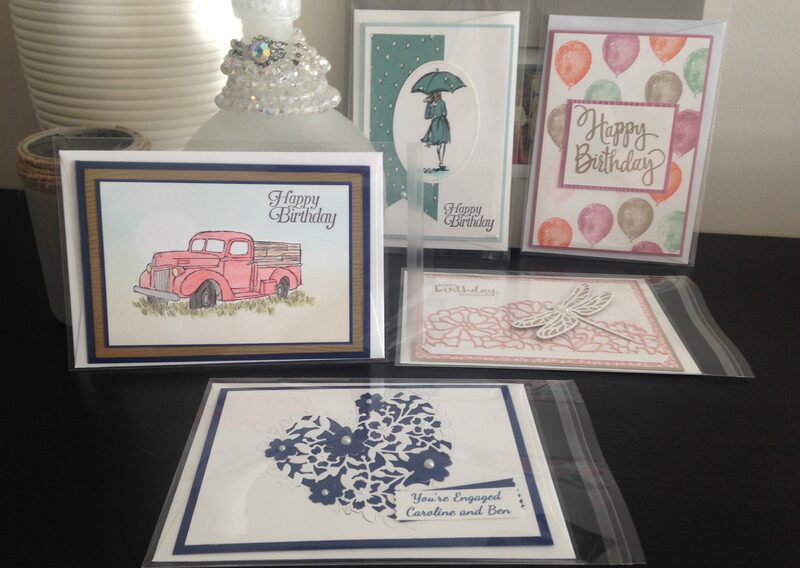 Recently I attended the Stampin Up On Stage event in Perth. This was held not only here but all over Australia, the USA and Europe. Like minded people came together to share their makes and see new products and techniques for the upcoming launch of their annual catalogue. I have to say I was more than excited with the new vibrant colours and products they have in store for us. There is still so much for us all to learn and I hope that you would like to enjoy the journey alongside us!